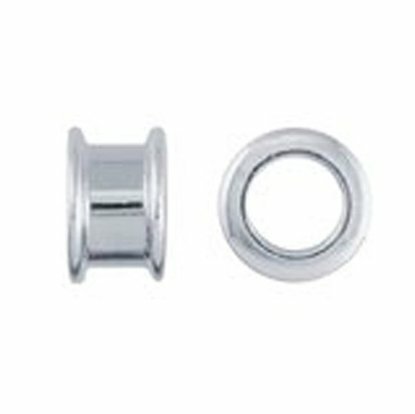 This high silver content bead core prevents shrinkage of the hole size and ensures a smooth, professional finish for the hole, inside and out. 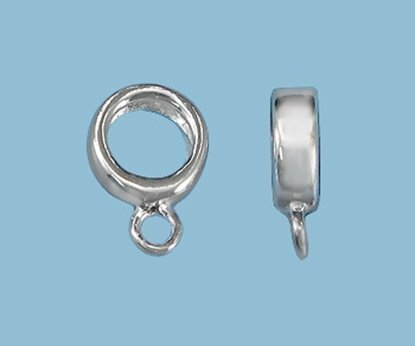 Create metal clay beads with smooth, perfectly sized, professional-looking bead holes. Bead cores prevent the bead hole from shrinking below the size you want for your design. 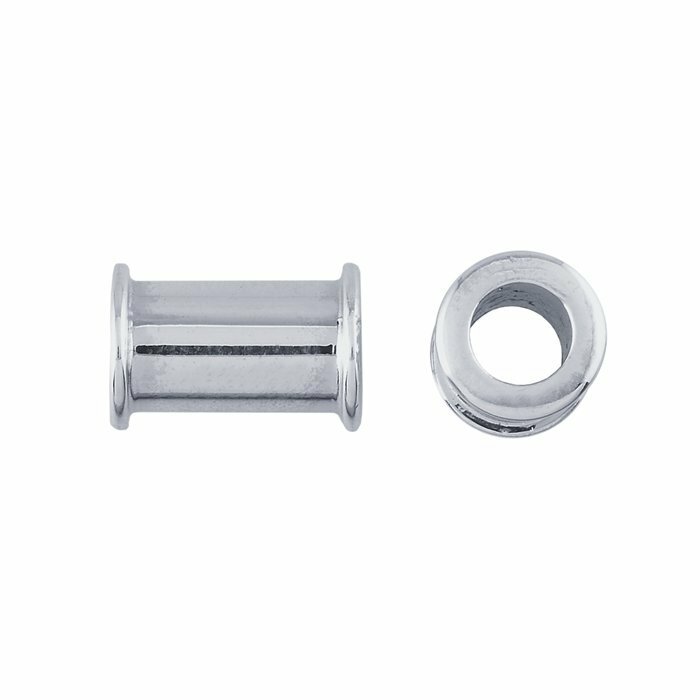 After firing, bead holes have smooth, clean edges and a tidy, professional finish. Use a jeweler's file or coarse abrasive paper to rough up or score the channel of the core; this gives the clay a good foothold and helps ensure a secure result. With a small brush, apply a thin layer of paste or slip to the rough area of the core. Apply a light coat of non-stick balm or oil to your hands and roll out a lump of clay to form a thick coil of clay with a diameter that is slightly more than the channel width of your bead core. This will help account for the lateral shrinkage that will occur during firing. The length of the clay coil will determine the thickness of your bead (a thicker bead will require a long enough coil that you can wind it around the core two or more times to build up to the thickness you want). Lay the coil of clay into the channel of the bead core, wrapping it around until the bead is the approximate thickness you want. 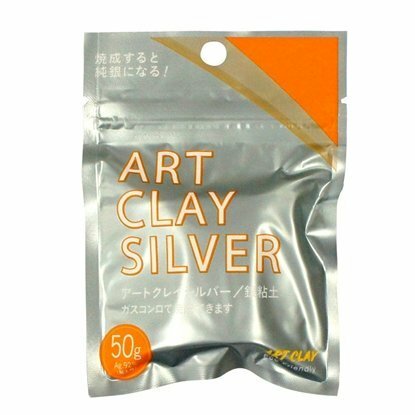 Please Note: Make sure that the clay overlaps at least a few millimeters. Holding a craft knife at an angle, cut through both (or all, if clay wraps more than once around the core) layers of clay. Remove the excess clay. Angling the cut this way helps ensure both a stronger joint and a uniform thickness for your bead. Lift the cut end of the coil just enough to dab a bit of water along the surface and both sides of the angled cut with a small brush. Gently press the angle-cut, overlapping ends together and press the coil snugly against the channel floor and walls. Using a clay shaper (or Colour Shaper) and a very small amount of water, work the seam closed until the clay is smooth and the seam is invisible. Allow the bead to dry completely; especially for thicker beads, we recommend you let it sit overnight. 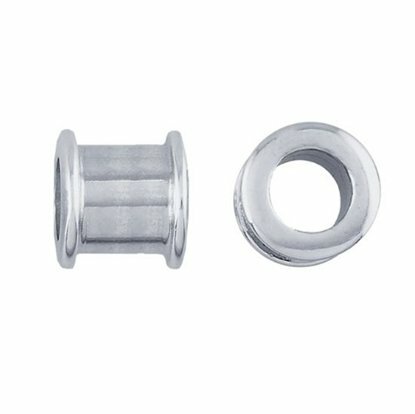 Once the bead is dry, file the bead to the exact shape and finish you want. Polishing paper, emery boards and sanding sticks are useful for this purpose. 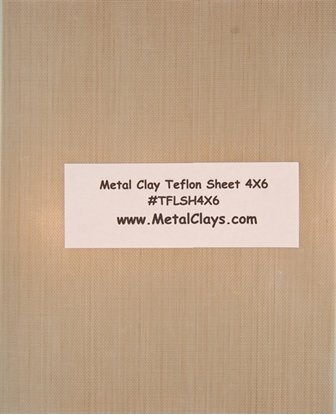 Fire the bead and complete your finish as you would any other metal clay piece.